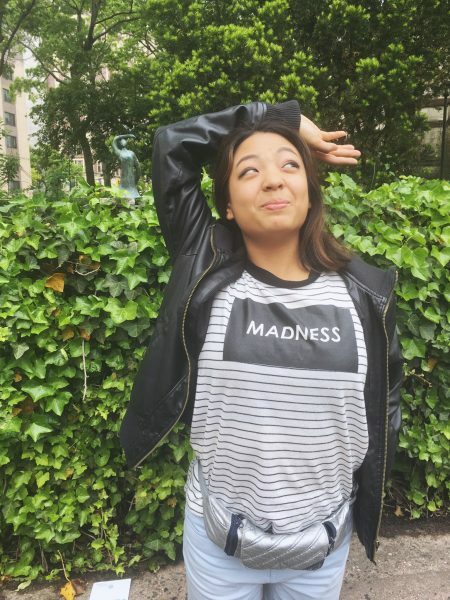 Not only is my show name somewhat of a pun (and boy, I do like puns), but it also signifies what I want my show to represent: for an hour every week, I want people to tune in and hear some great songs and ask me questions about myself or life in general. With Isa Intervention, good vibes and good times are what I aim to provide. I’ve always been passionate about music. Music has helped me find myself, form relationships and gain inspiration. When I toured colleges, I thought college radio programs were so cool. Sharing music has been a great way for me to unwind and make friends, and so I looked forward to sharing music on a public platform. I even developed the idea of Isa Intervention in my advertising class during my senior year of high school. I’m adventurous, loving, and spacey at times, and the music I play and enjoy would be best described as electric, happy soul. Want to know more about me or this type of music? 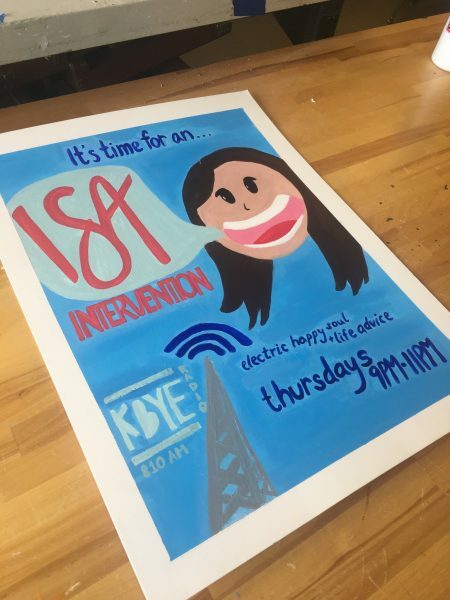 Then tune in to Isa Intervention on KDUP every Thursday 4-5 pm! It’s time for an intervention. Let’s have a good time.